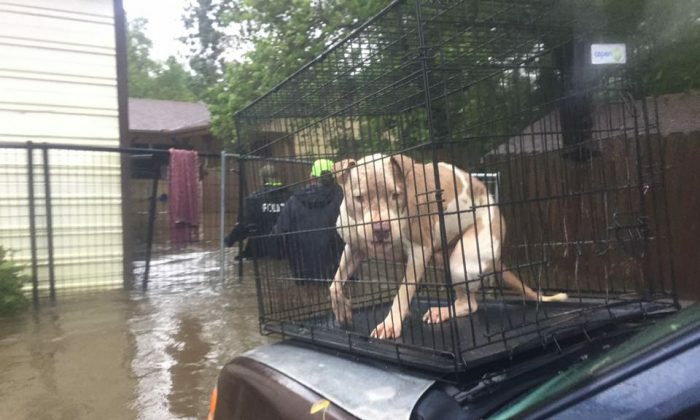 At least 31 dogs were rescued from a kennel in Texas amid floods from Hurricane Harvey—officials say the owner left them behind. 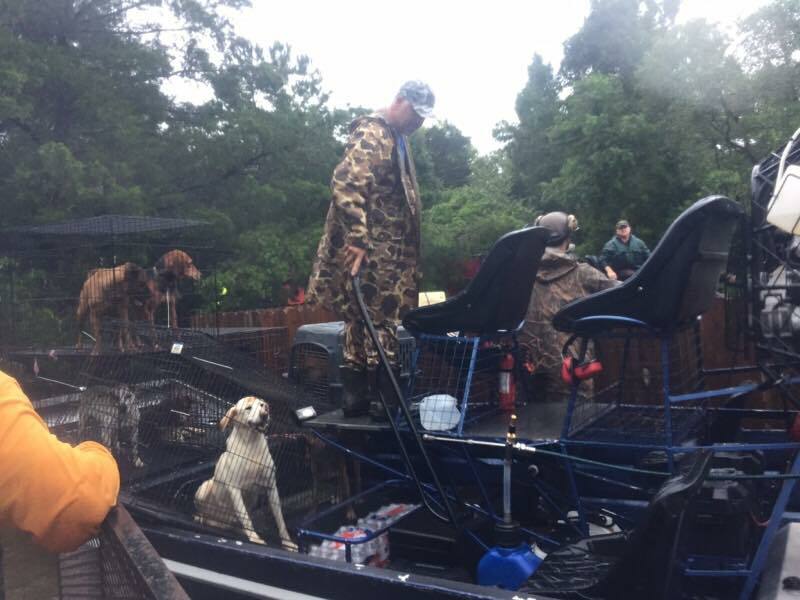 The Chambers County Sheriff’s Office said that all animals were rescued this week from the Tall Tails kennel in Hankamer via airboat. “We rescued another 31 dogs from Tall Tail kennels today. Yesterday the kennel owner, Kevin Miller, was evacuated on the last trip the airboat made into the property. At that time he stated no other animals needed to be rescued,” the sheriff’s office said. But Miller’s statement about “no other dogs” turned out to have holes in it, the office said. “Miller’s partner began posting on Facebook yesterday that there were more animals to be rescued and today efforts resumed,” the office added. That’s when two groups “volunteered their airboats” and mounted a rescue mission to save the animals. Some of the dogs appeared to be “fighting dogs,” the office noted, alleging that Miller may have been trying to get donations. “Sheriff’s Office Detectives that were assisting in the rescue identified what appeared to be numerous fighting dogs and that Miller appeared to care more about receiving PayPal donations than he did about the dogs or his imperiled neighbors, waiting to be rescued,” the statement continued. It’s unclear if Miller will face charges or was arrested. 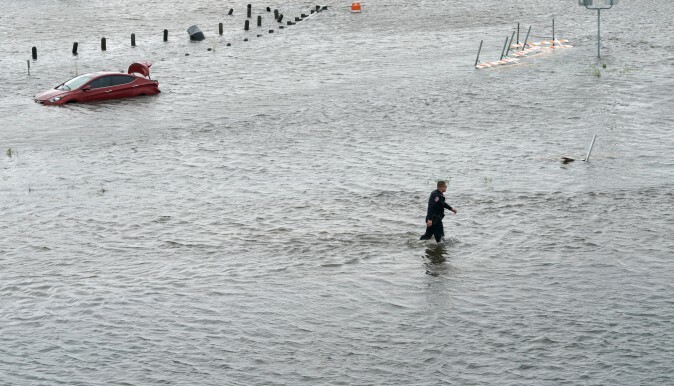 Hurricane Harvey, now a tropical storm, hit southern Texas on Friday and has lingered over the Houston area for several days, dumping several feet of rain in some parts. Reports say that at least 18 people died.